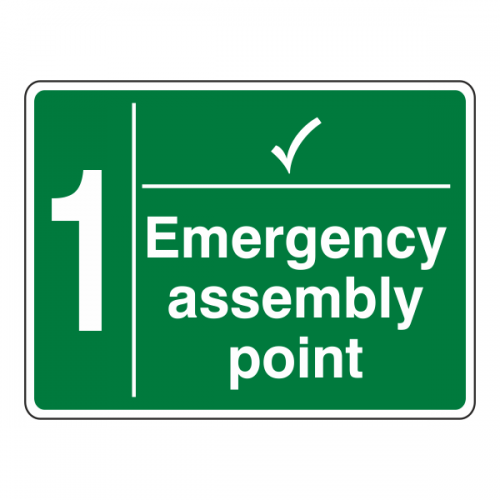 Assembly Point signs are used to to clearly identify the location of an assembly point. 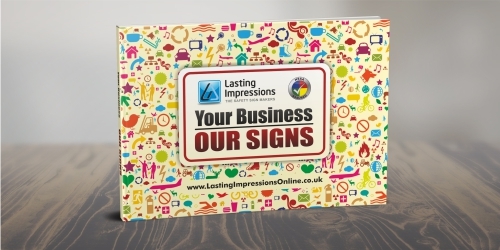 Available in 2 sizes and in either self adhesive vinyl or 1mm Rigid Plastic. 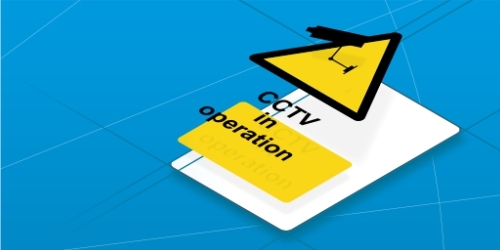 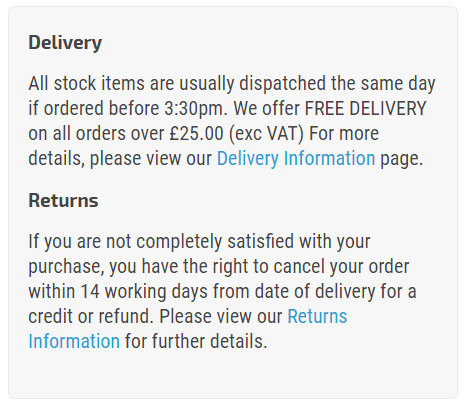 All our signs have rounded corners and comply with current legislation including EN ISO 7010:2012 .